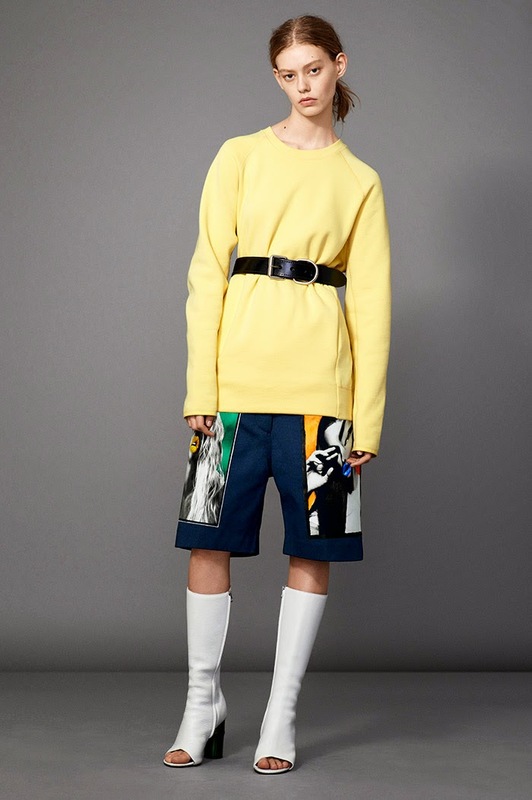 Love this such a cute looks from Acne Studios Resort 2015 Collection. A lot of vintage like garments. And mixing them with more modern like garments does the deal! All of the ensembles looks awesome. I would definitely wear all of them, but the most favorite of mine is the first dress. I like its silhouette and height as well.